As the days of summer fade away and fall approaches, it can only mean one thing for an archaeologist – lab work. 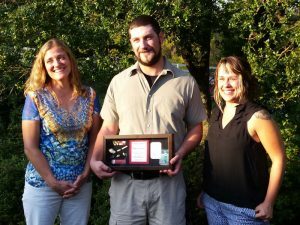 It’s an inevitable part of the process and advances the discoveries of field work into analytical hypothesis about the way that humans may have lived over 10,000 years ago in Maryland. 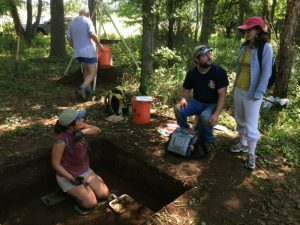 For the past 45 years, the Archaeological Society of Maryland and the Maryland Historical Trust‘s Office of Archaeology have hosted an archaeological field session to explore the Old Line State’s treasured past.